Jakarta (VNA) – Indonesia welcomed 2.48 million foreign tourists in the first two months of 2019, up 8.19 percent year on year, with a surge in the number of Malaysian arrivals, according to the country’s Central Bureau of Statistics. 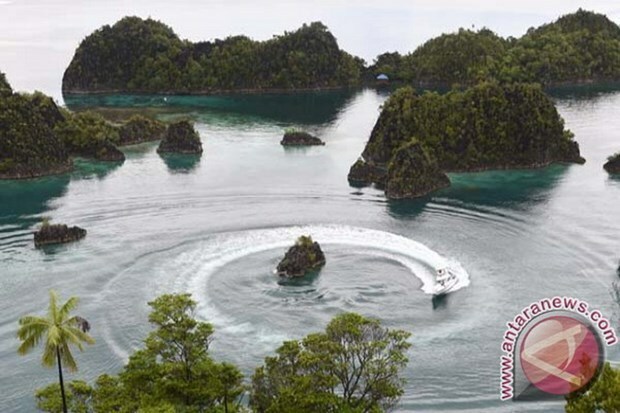 In February, the foreign tourist number in Indonesia grew 6.12 percent from the same period last year to 1.27 million. Malaysian tourist arrivals reached 275,300 during the month, up almost 33.7 percent. China was the second biggest source of foreign visitors with over 200,000 travellers, down 6.3 percent. Singapore stood in the third place with nearly 148,000 visitors to Indonesia, up nearly 18 percent. The Indonesian government has set a target of receiving 20 million foreign tourists in 2019.